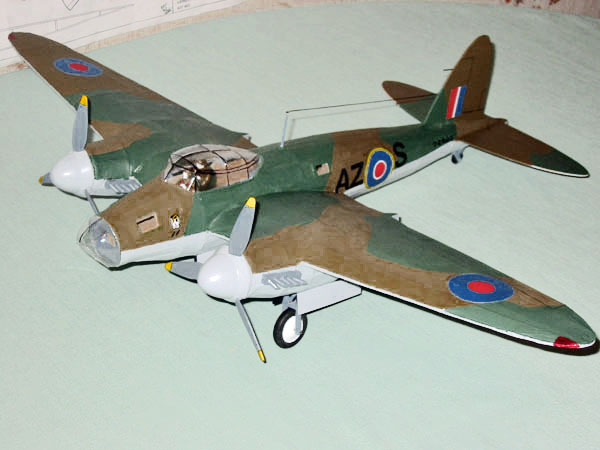 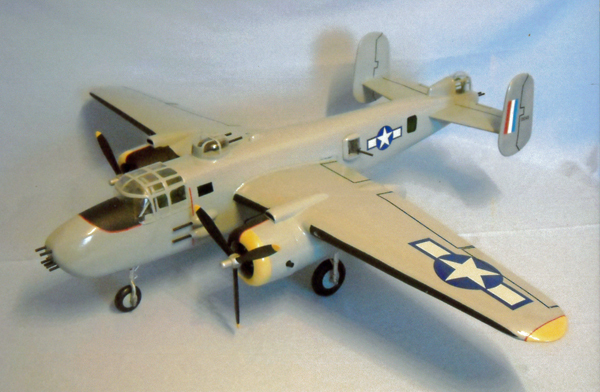 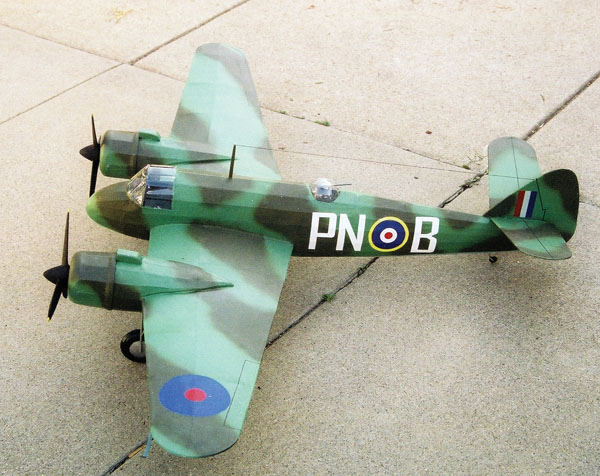 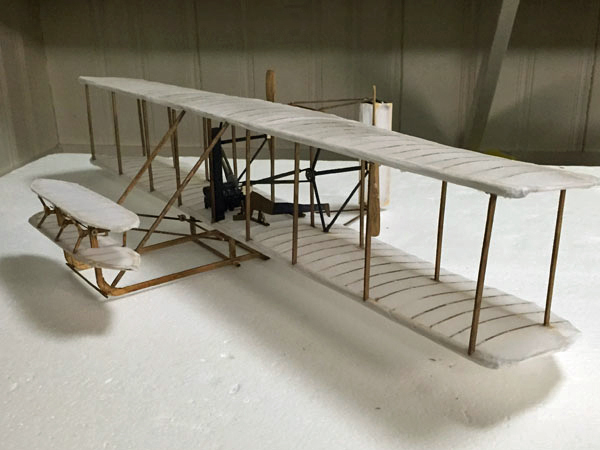 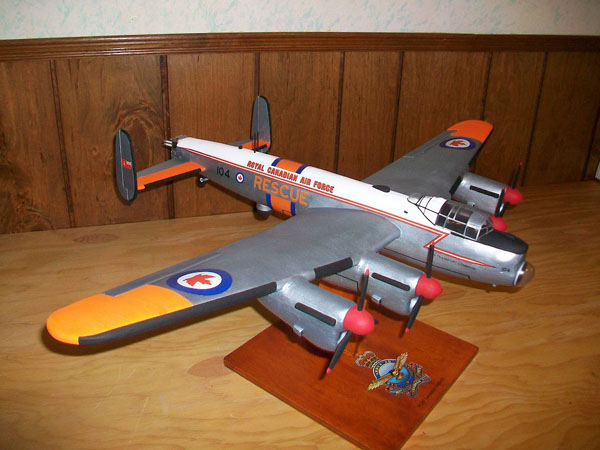 These kits are scale models of historic aircraft for display. 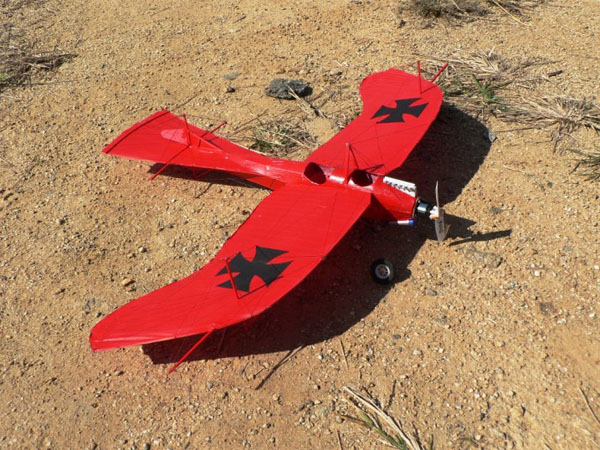 Experienced builders who want to fly these planes will need to lighten them by removing some ribs and omitting unnecessary wood weight. 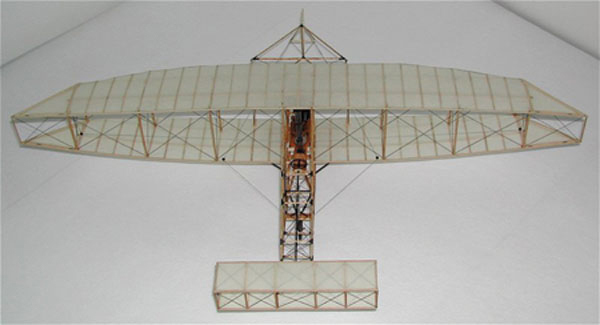 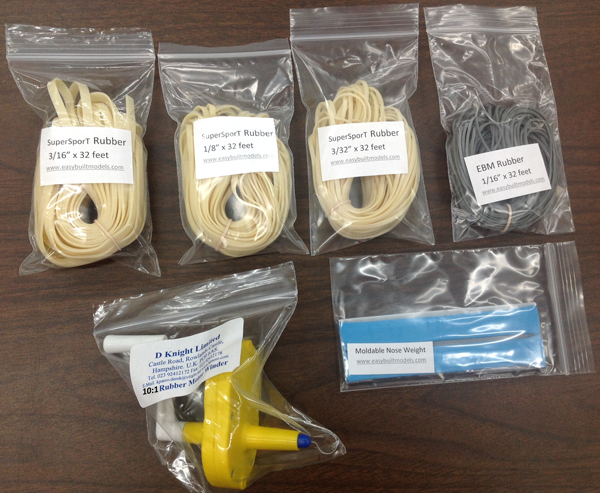 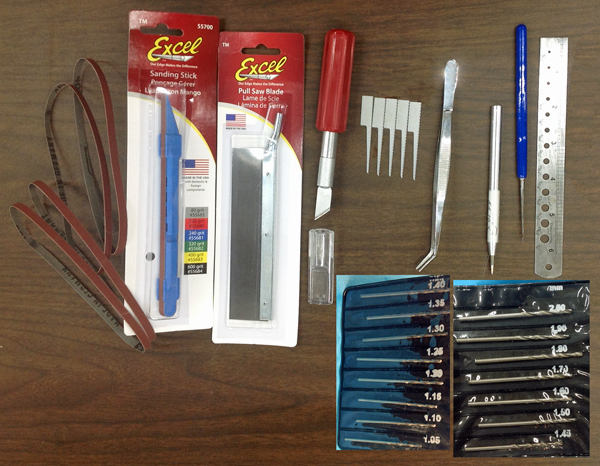 Additional parts will be needed depending upon type of flight. 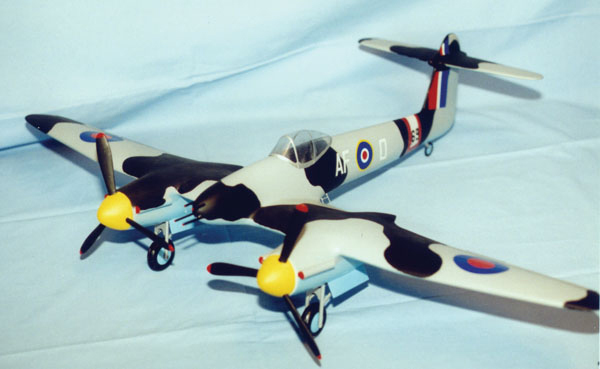 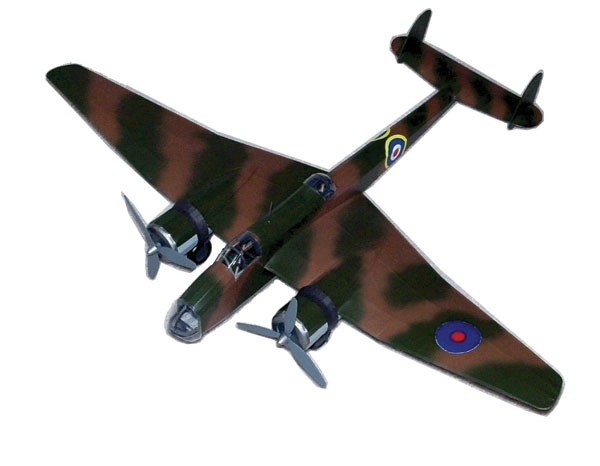 CLICK ON A MODEL FOR PICTURES AND KIT DETAILS.